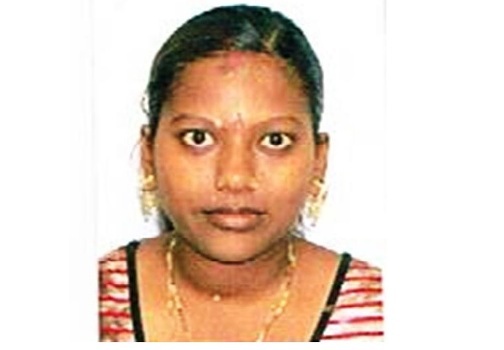 Police are looking for information that could help them locate Saleshni Lata of Tagi Tagi, Cuvu, Nadroga who has been reported missing since the 1st of this month. Lata was last seen wearing a blue top and red skirt. She is married and has three children. Anyone who has information about Lata’s whereabouts is requested to contact Police on 9905950. Meanwhile two students who were reported missing from the Mahaffy Home last month have both been found. Following information from members of the public the two have been located safe.